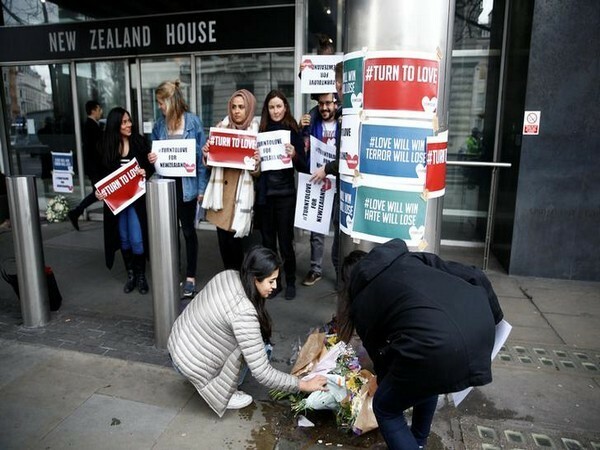 Christchurch [New Zealand], Apr 7 (ANI): The imam of one of the mosques here that survived back to back shootings last month, called the terror attack as a "second September 11". 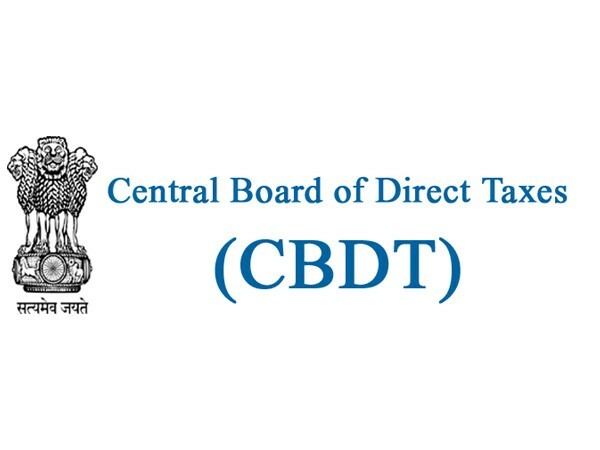 New Delhi [India], Mar 31 (ANI): The cut-off date for intimating the Aadhaar number and linking PAN with Aadhaar is September 30, a press release of Central Board of Direct Taxes (CBDT) said on Sunday. Washington D.C. [USA], Mar 2 (ANI): A new Dr. Seuss book, titled 'Dr. Seuss's Horse Museum,' is being released 28 years after the acclaimed author died. Mumbai (Maharashtra) [India], feb 18 (ANi): Following the success of ‘Uri-The Surgical Strike’, Ronnie Screwvala is back with ‘Bhangra Paa Le’, satrring Vicky Kaushal’s brother Sunny Kaushal. The film is set to release on September 13. New Delhi [India], Feb 12 (ANI): Notwithstanding the controversy, the Rafale fighter jet procurement process is on schedule and the first aircraft will be delivered to India in September this year, said an Indian Air Force (IAF) official on Tuesday. New Delhi [India], Nov 12 (ANI): Industrial output for the month of September saw a 4.5 per cent rise as compared to the last year's output, the Centre said on Monday. 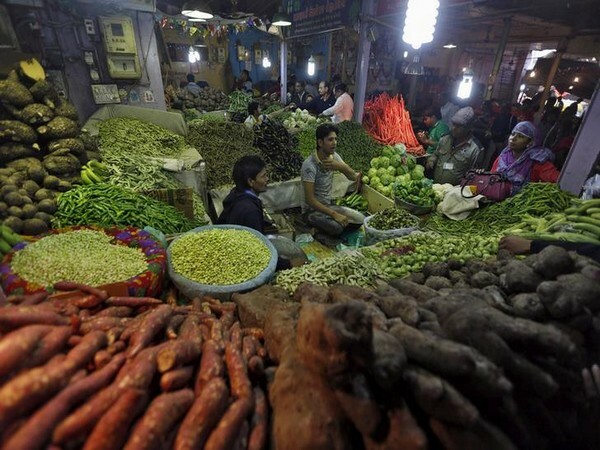 New Delhi [India], Oct 15 (ANI): The Wholesale Prices Index (WPI) in India grew 5.13 percent in September, driven by a rise in prices of fuel, noted the Commerce and Industry Ministry data. New Delhi [India], Oct 1 (ANI): The Goods and Service Tax (GST) revenue for the month of September witnessed a marginal upward trend to touch Rs. 94,000 crore, up from Rs. 93,690 crore last month. New Delhi [India], Set 21 (ANI): University Grants Commission (UGC) has issued a circular requesting all higher educational institutions (HEI), universities and colleges that they may observe 'Surgical Strike Day' on September 29.